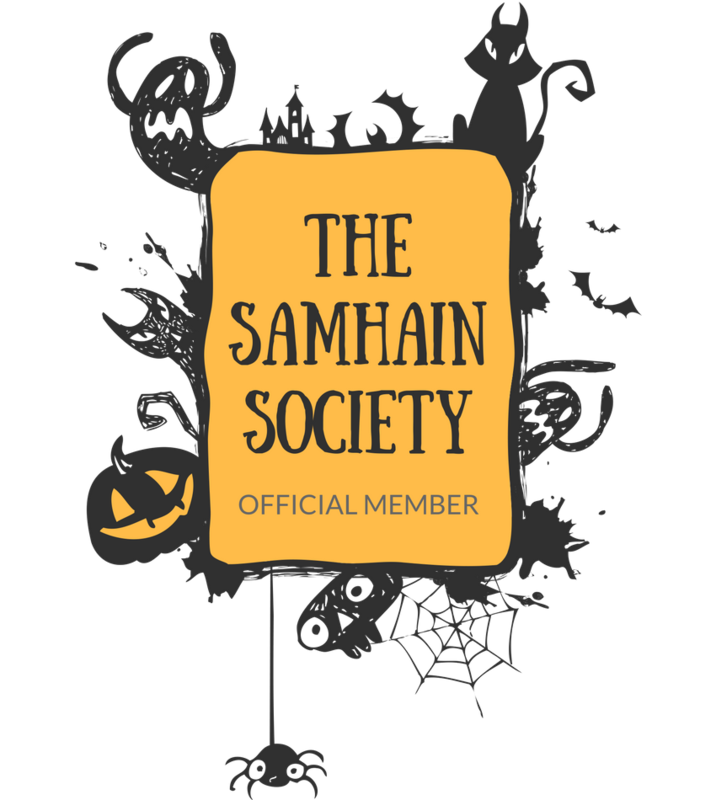 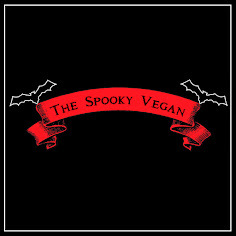 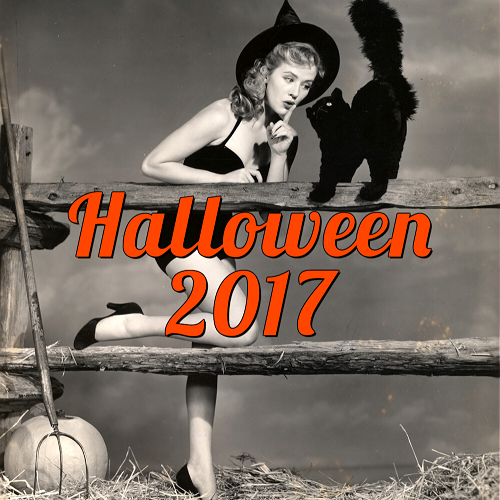 The Spooky Vegan: Wish List: Vegan Tees I Want NOW! 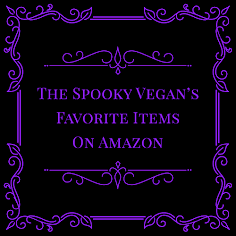 The Etsy shop Manydeadthings makes this H.P. 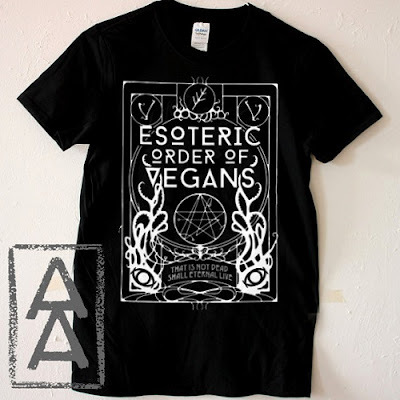 Lovecraft-inspired vegan tee in association with Animal Allies Clothing, along with many other fine designs. This tee from Anticarnist is made from 100 percent recycled combed organic cotton and is proudly part of the Fair Wear Foundation. Plus, 10 percent of profits go to Hillside Animal Sanctuary. 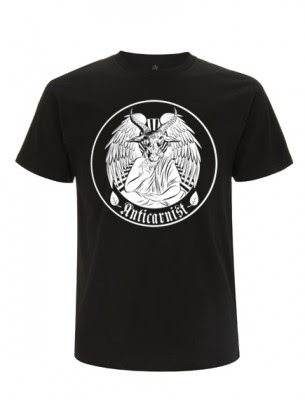 I love the interesting mix of religions and cultures portrayed on the shirt and the bold declaration of "Anticarnist" on the tee!